Below is a guest post from one of our partners, RUKUS, a company that specializes in mobile-first personalized video campaigns. Have a read! Personalized video email marketing is proven to increase conversions and encourage engagement but at RUKUS.io, we’re asking does it change behavior and brand perception? A recent campaign with Zumba Fitness suggests yes. 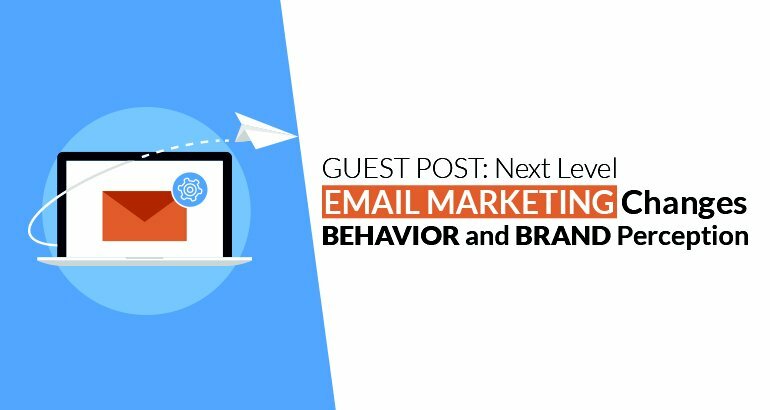 Consumers are increasingly desensitized to traditional email marketing tactics. Including the subscriber’s name in the greeting or body copy has lost its luster. Each name on your email list is a human being, a real person. They expect to be treated with care and respect. With mobile media consumption exploding, all email campaigns must be responsive and fully optimized to all devices. With the ZUMBA campaign, RUKUS.io reported over 50% of all subscribers opened their personalized video assets on mobile devices. That was fun to see, people that were posting it online and talking about it, changing their mind about whether they wanted to go to this event. There’s no better feedback for the work you do,” Miller said. Christopher DiNicolas is Founder and Creative Director of RUKUS.io. Formerly an Art Director at the NFL and NBC Universal, Christopher is technology focused and design obsessed. RUKUS specializes in mobile-first personalized video campaigns where each video is unique to each individual subscriber. At RUKUS, we believe in and practice a more natural, human, personal touch discipline. Through one-to-one video personalization, we elicit positive behavior change and brand perception i.e. the next level gold standard of brand marketing.